*Unused tickets are valid for 10 weeks from date of issue.. 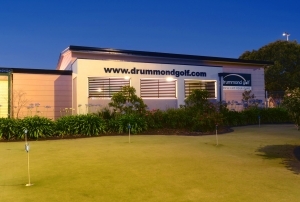 The Drummond Golf Driving Range features 37 right hand and 5 left hand tee off bays over two levels. 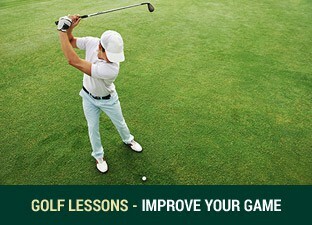 Each bay has a built in tee and quality tee off mats for both woods and irons. *Upper deck may be closed without notice in due to adverse weather conditions. The range features three target greens at a range of distances to allow for maximum shot variety . The closest green is our signature "Bullseye Target" set up with 3 distinctive rings. Fantastic feed back for kids or 3/4 wedge play. The range deck features 32 hands-free tee up machines. You simply press the peddle in the centre of the mat and your ball will automaticly present on a tee at your chosen tee height. 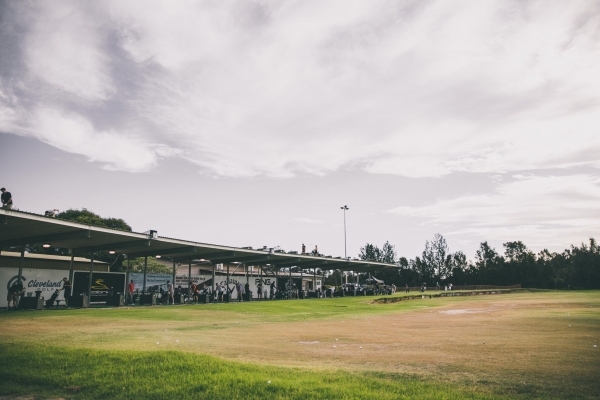 "Its all about true feel and flight"
The Drummond Golf Driving Range doesn't compromise on balls and exclusivly use the Srixon Premium range ball. This ball is full flight, true spin and launch. 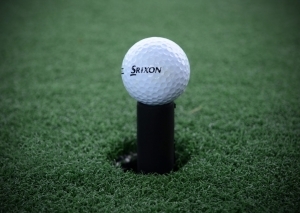 Unlike limited flight balls the Srixon Premium range ball gives real feedback similar to regular golf balls. The proshop has available snacks and cool drinks. You may bring your own refreshments and food. Sorry, strictly No Alcohol. 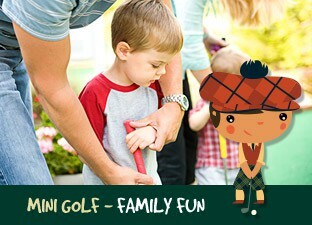 Drivers and irons are available for hire from the Pro Shop for $5 each to cover all ages, genders and dexterities. 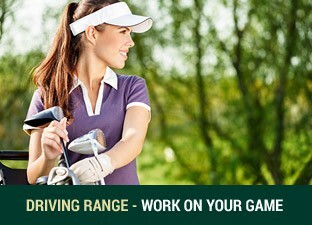 Bookings for the Drummond Golf Driving Range are not required for small groups. Groups of more than 10 people are required to book in advance. 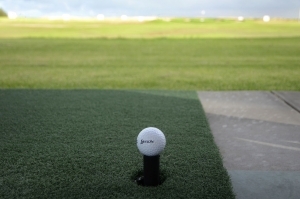 The Drummond Golf Driving Range can accomodate up to 85 players hitting at once. Practice pitching and chiping to our 3 hole practice green. 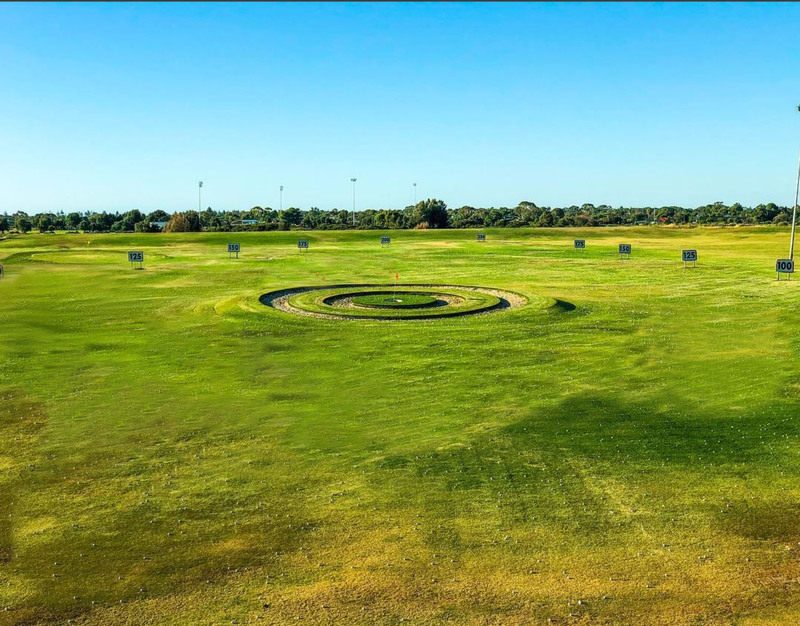 The large undulating grassed area gives you the ability to practice all the variety shots you will encounter in one spot. Our 22 hole synthetic putting green is a great place to improve your putting.